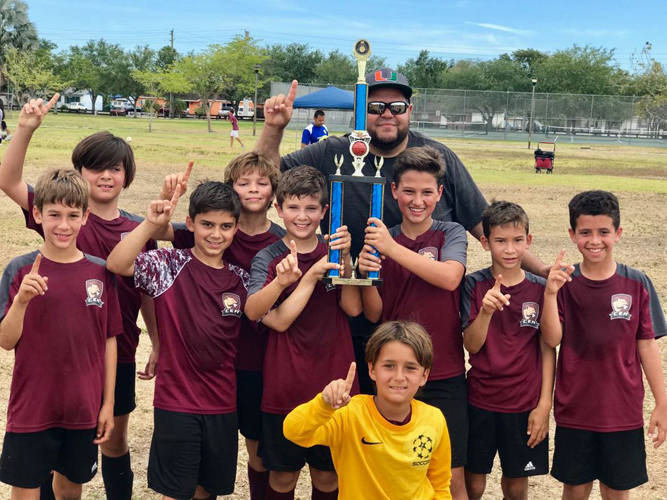 CEA's 10U soccer team won their 7th straight championship with a 1–0 victory over Downtown Doral. Anthony Guzman scored our loan goal. 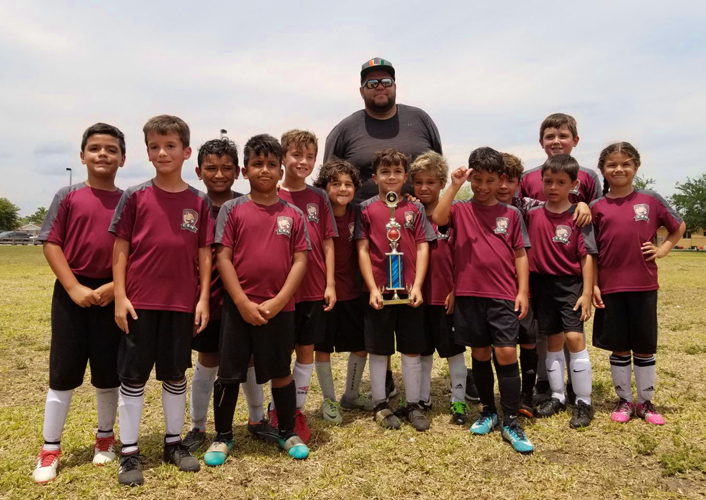 In addition, CEA's 7U soccer team finished in 2nd place for the second year in a row! Congratulations Cougars! Thank you to our players, families & incredible coaches, Carlos, Jon and Danny!